Product categories of Al2O3 PCB, we are specialized manufacturers from China, Alumina PCB, Aluminum Nitride PCB suppliers/factory, wholesale high-quality products of High Voltage Substrates PCB R & D and manufacturing, we have the perfect after-sales service and technical support. Look forward to your cooperation! 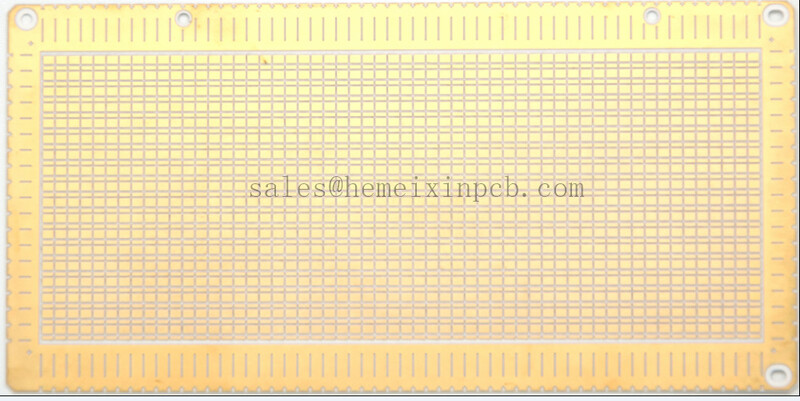 Hemeixin PCB specializes in AluminaOxide (Al2O3 PCB) and Aluminium nitride boards (AlN PCB) for both thick film as well as Low-temperature Co-fired Ceramics (LTCC PCB).